Click here for our weekly announcements. Click here for our Monday Announcements. Click here for our short Monday Announcements. This video is about all the great elective programs we have at Houck! Click here to view it. 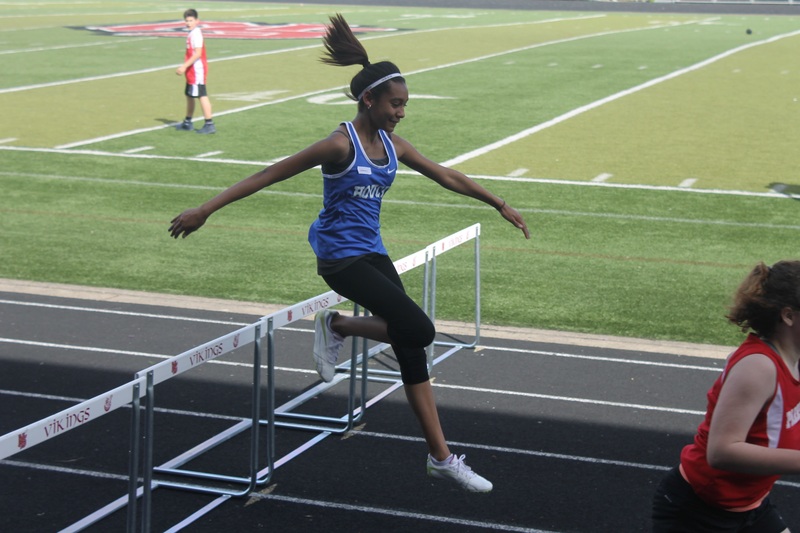 Thank you to 8th grader Autumn Nash for taking such great pictures at our last track and field meet! Click here for the album.